Local businesses are being warned to be vigilant after a Worcester Park office building was targeted by thieves last night. 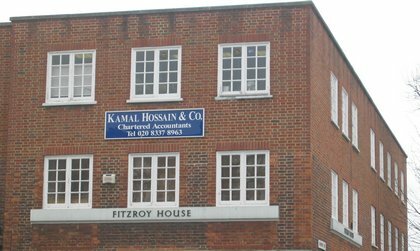 Offices at Fitzroy House (at the junction of Central Road and Lynwood Drive) were ransacked with hundreds of pounds worth of computer equipment amongst the items stolen from a number of small businesses. The thieves also caused extensive property damage, kicking down doors in the complex before finding a set of keys in one of the offices which they used to let themselves out of the front entrance.